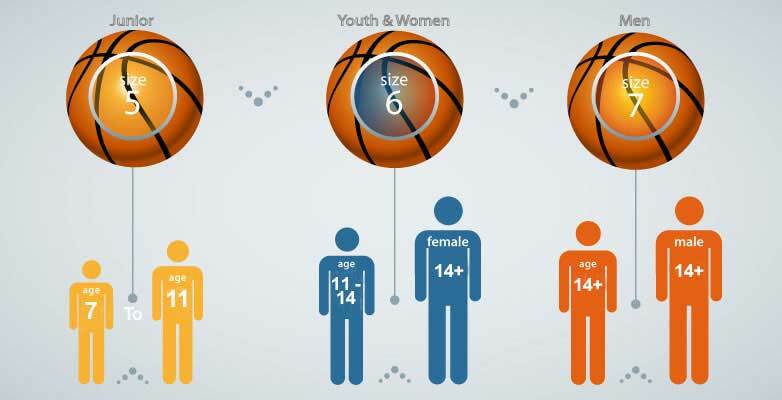 The Compact Basketball Hoop by Bee Ball is a high quality, durable basketball system that is designed to aid the development of youth basketball players. This attractive portable basketball net is ideal for those looking for a high specification junior basketball hoop at an affordable price. 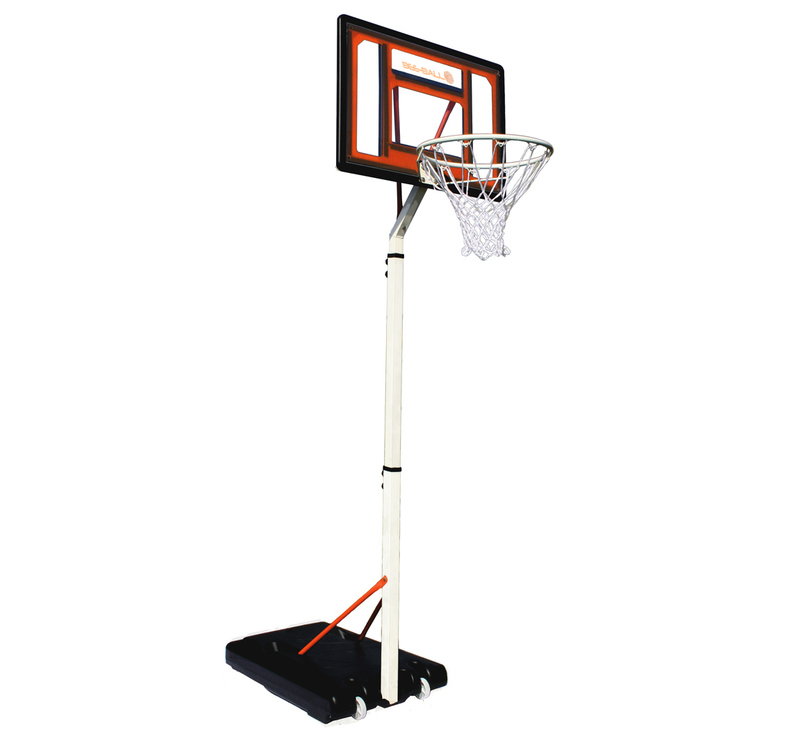 This impressive, easy to assemble, basketball hoop features a strong and large eye-catching backboard, a reinforced base that can be filled with sand or water for added stability and a 45cm ring for any official size basketball. Bee-Ball are a popular manufacturer of high quality basketball equipment, providing a fantastic range of high performance, long-lasting basketball products at affordable prices.. The large back board is made from a tough plastic and has a unique basketball style graphic - so looks cool even to the fussiest of children - in classic red, white and black it does not look childish like many other designs on the market. The simple adjustment system allows you to adjust the stand from 2.1m to 2.6m, so you can make the stand higher as your children grow taller, allowing them to use the stand for years. The backboard is supported by three thick steel poles to make it strong allowing it to take more impact, as well as extending out at a slight angle similar to the design of professional hoops.